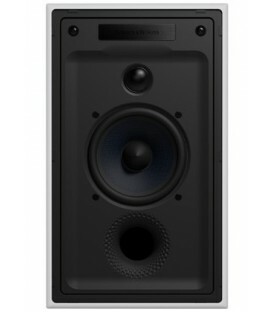 Altoparlante da incasso - 6.5"
The new Q Install in-wall series offers an exhilarating range of speakers designed for home theatre applications demanding exceptional performance from loudspeakers that meet the needs of clients requiring stylish low profile aesthetics. 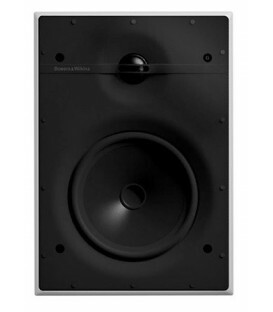 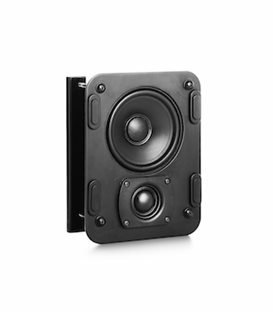 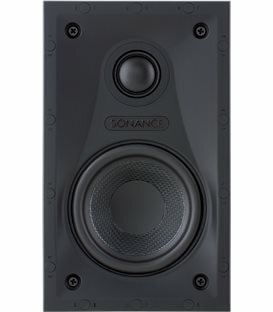 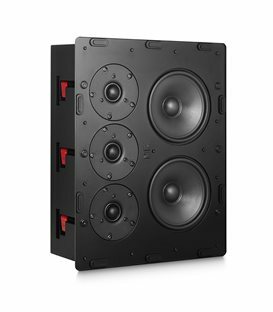 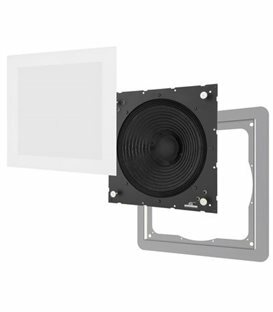 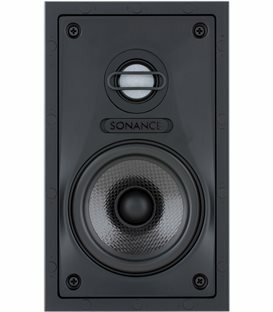 The Left/Centre/Right 6.5” in-wall speaker features Q Install's superior Nano Particle mass damped polypropylene low frequency drive units with high powered coil and magnet assemblies for low distortion and high transient power capability. 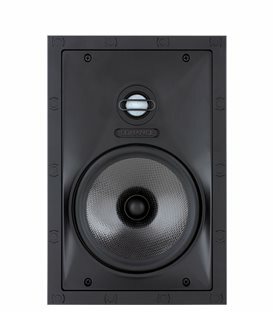 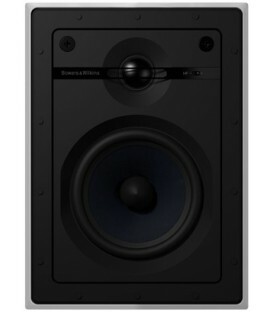 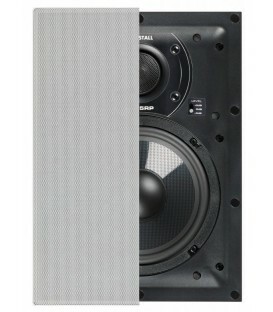 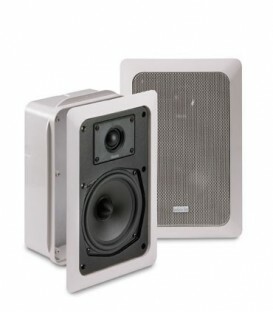 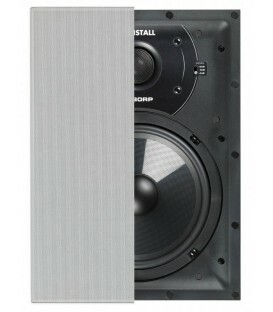 Full range speakerscombine swivel capable silk done mesh protected tweeters for fine system tuning together with additional high frequency level adjustment. 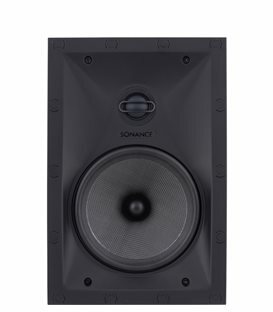 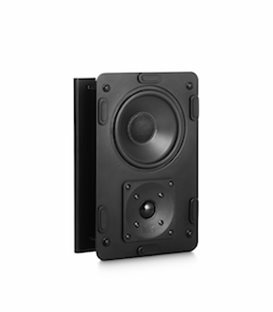 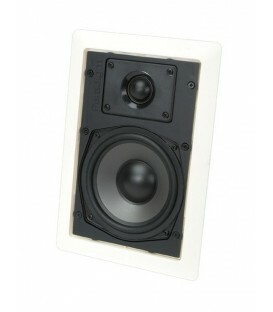 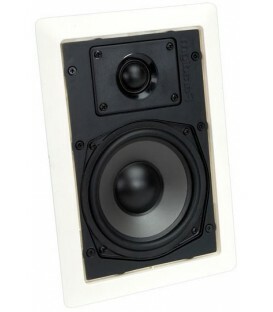 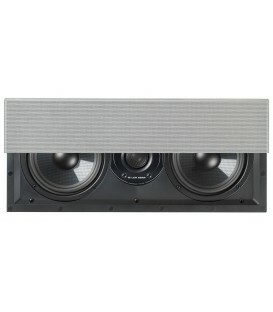 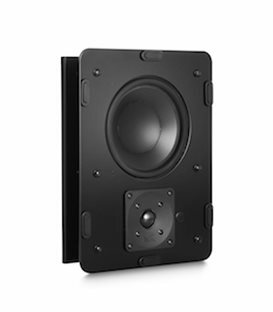 The Left/Centre/Right 6.5” in-wall speaker features low profile magnetic grilles for ease of installation, with optimised whole geometries for their frequency range. 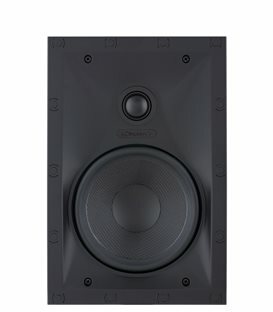 High order crossovers are used to ensure a smooth frequency transition on two and 3 way units, particular care has been taken to ensure that speech remains clear at all times via attention to the mid-range frequency response and reduction of all sources of colouration. 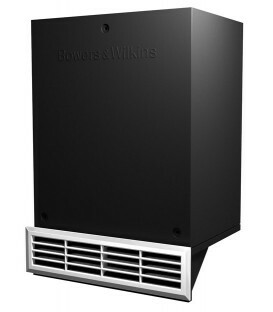 Installation is made particularly flexible by ensuring that all units require the minimum of installation depth. 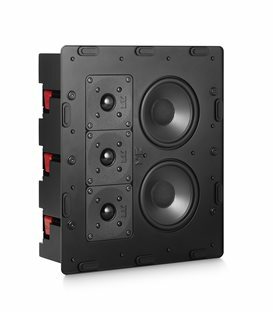 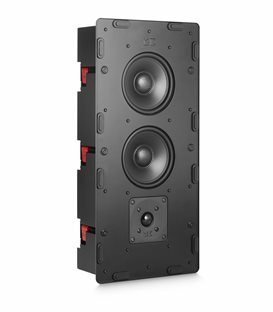 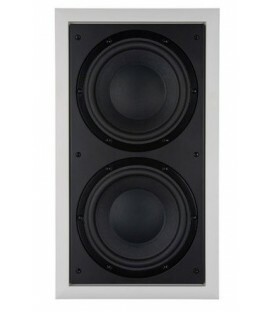 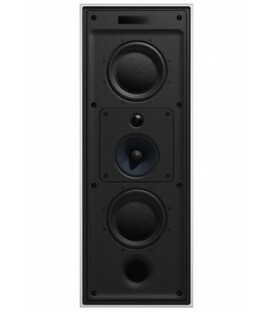 Installers may specify from a range consisting of an 8” and 6.5” two way full range unit and a D'Appolito array LCR which is also ideal for use as a centre channel. 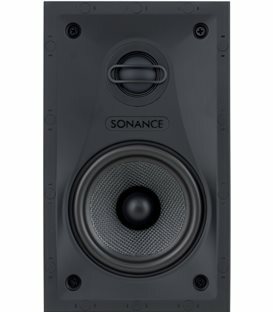 A passive 8” sub is also offered to complement the full range units providing additional bass extension when used with an appropriate A/V receiver and power amplifier. 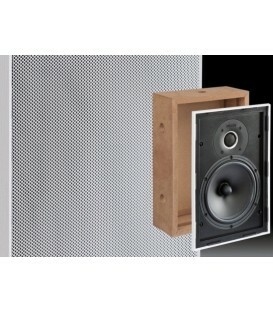 ;"
Cutout (nominal):;483 mm x 193 mm"